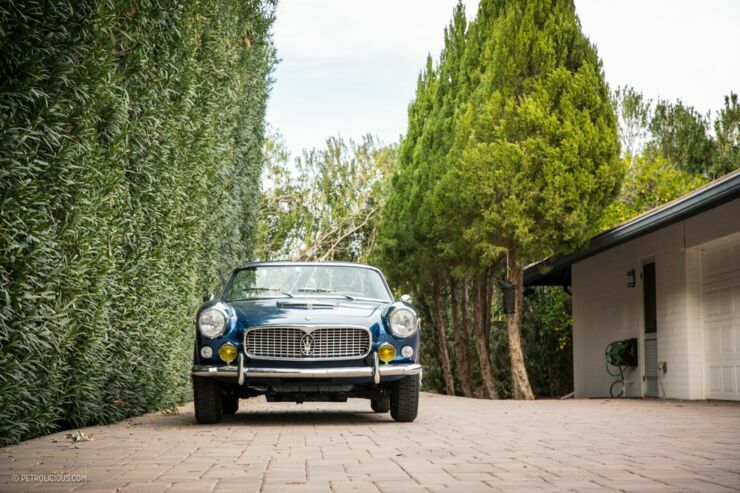 The 1960 Maserati 3500 GT Spyder Vignale was born from the 250F, Maserati's Formula One race car driven by the likes of legendary racers Juan Miguel Fangio and Stirling Moss. 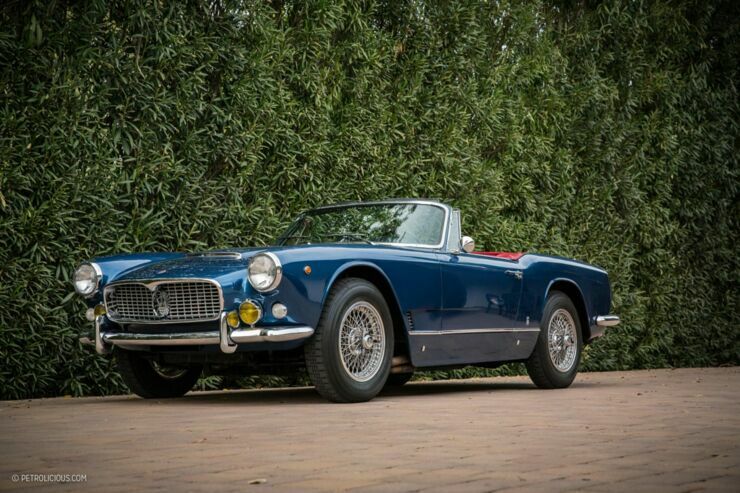 This was back in 1957 but a few years later Maserati were producing their first road car, a product of financial necessity that became a classic. 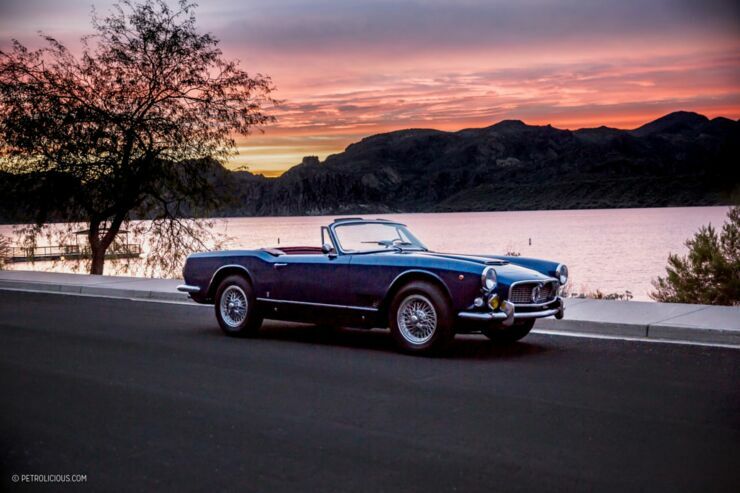 In this video from Petrolicious owner Phillipe Reyns discusses the history of this seminal Maserati and why making road cars was needed for the company to survive. Along with what makes the 3500 so special. "These are pieces of art. 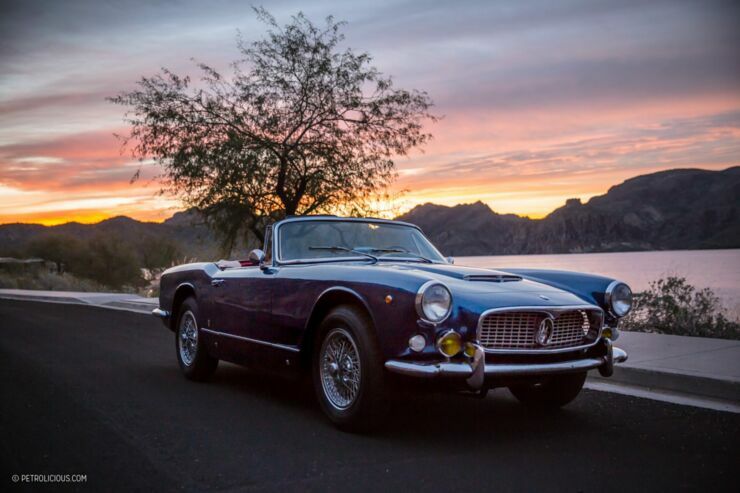 In those days, engines and cars had personalities, and you could certainly see that from driving them.” Reyns says of his 1960 Maserati 3500 GT Spyder Vignale. Petrolicious film the car driving around the desert back roads that lie outside of Scottsdale, Arizona. As the car cruises along Reyns recounts the history of Maserati's transition from F1 to road car production. 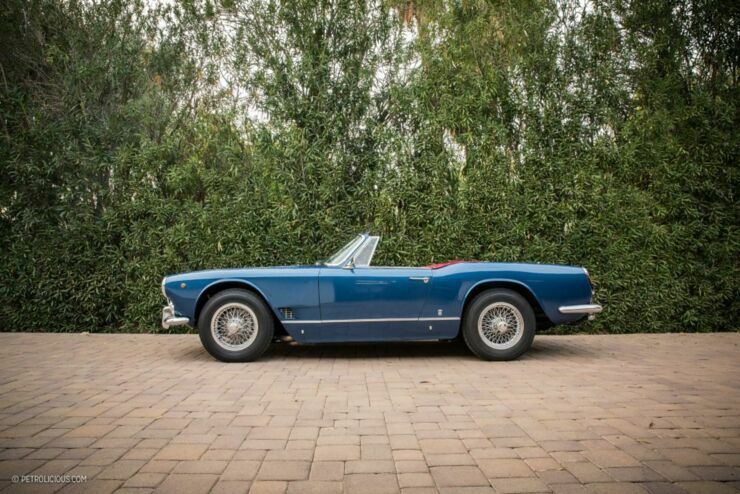 From primarily focusing on racing, in the post-war era, like a lot of car manufacturers, Maserati hit financial restrictions and so they decided to branch out. 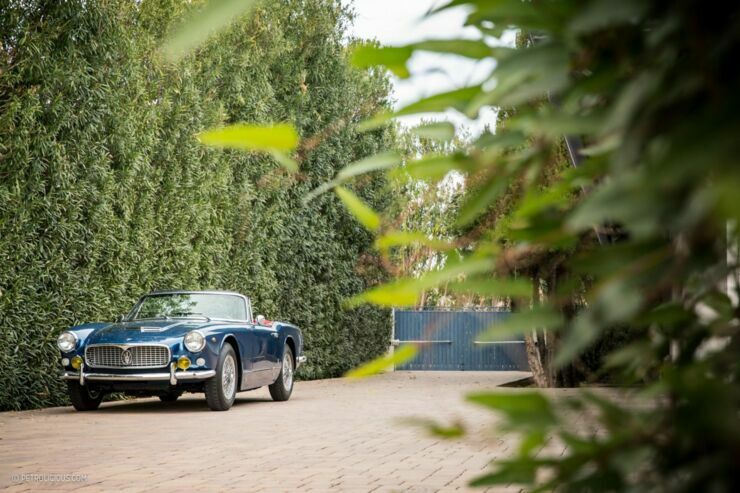 It meant that drivers other than racing legends could experience some of this Italian craftsmanship and beauty. After the 3500 they still made racing cars, but by expanding to road cars they were able to continue while also reaching a new audience. Which meant that everyone wins.